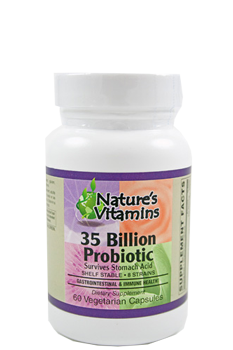 For over 25 years, we have been providing top quality, natural vitamins, minerals and supplements to our customers. 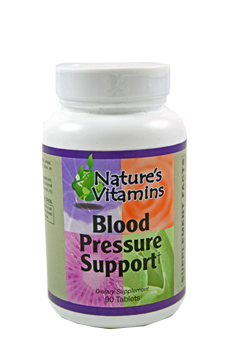 An herbal and nutritional combination formula designed to promote healthy blood pressure and to support a healthy circulatory system. Available in 90 Tablets. This formula contains a combination of evidence based nutritionals and herbs which provide the support needed for healthy blood sugar levels. 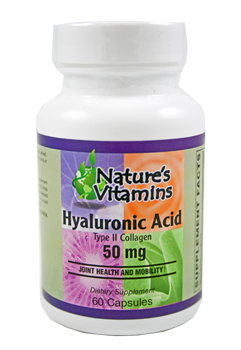 Herbs like gymnema sylvestre extract and bitter melon extract as well as lagerstoemia speciosa extract make this unique formulation an effective product to support a healthier lifestyle. Available in 60 Capsules and 120 Capsules. Grape Seed Extract contains the same proanthocyanidins as those found in Pycnogenol (Pine Bark Extract). 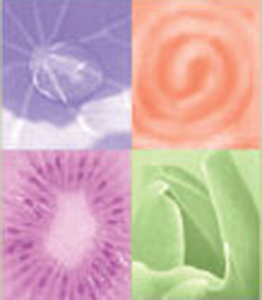 Proanthocyanidins work as free radical scavengers in addition to reducing inflammation. Available in 120 Capsules.